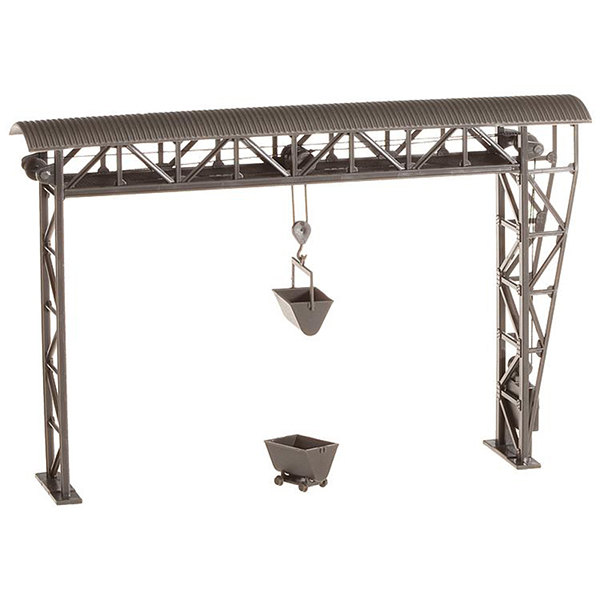 A gantry crane can be built with the parts of this construction kit which spans over two or three tracks. 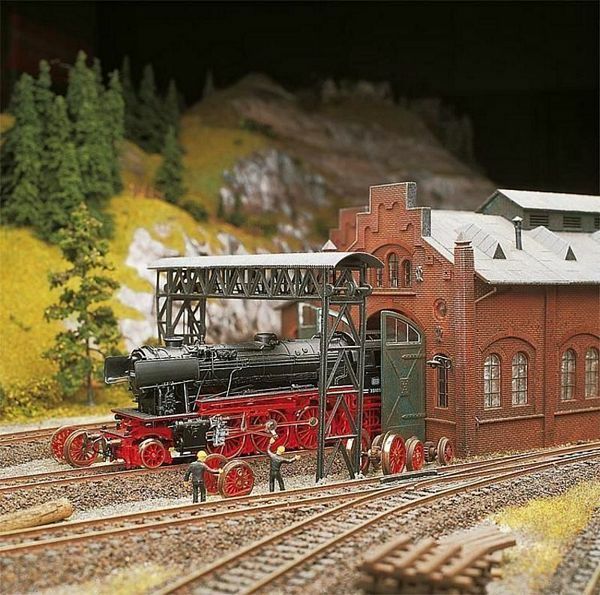 This building kit contains: 25 single parts in 1 colour and 1 construction instruction. Use for handicrafts FALLER - plastic glue.